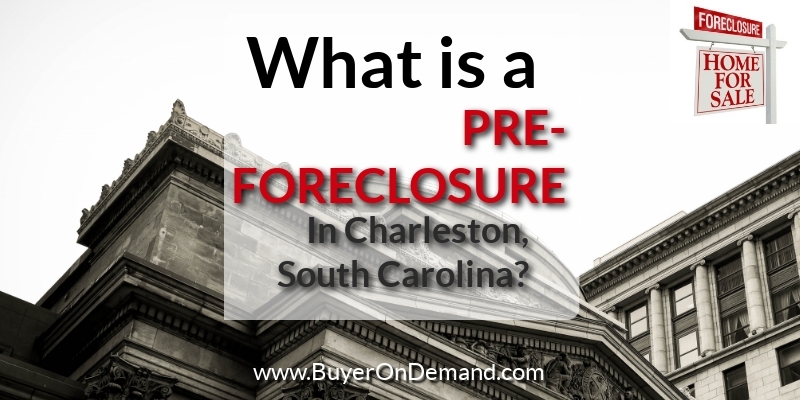 What is a Pre-Foreclosure in Charleston South Carolina? 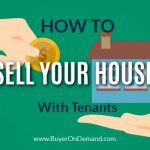 Home / Blog / What is a Pre-Foreclosure in Charleston SC? 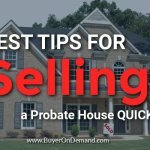 What is a Pre-Foreclosure in Charleston SC? 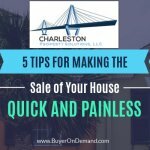 You may be able to quickly sell your home to a real estate investor that’s reputable in Charleston like us at Charleston Property Solutions, LLC, using the cash acquired to pay the months of back-payments owed (or we *may* be able to work out something with the lender that relieves all or part of your back payments.We can buy your Charleston South Carolina area home quickly, often in just a week or two, will pay in cash, and takes the stress out of trying to find a buyer. 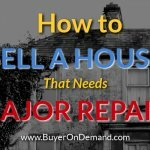 Want To Discuss Your Pre-Foreclosure Options?